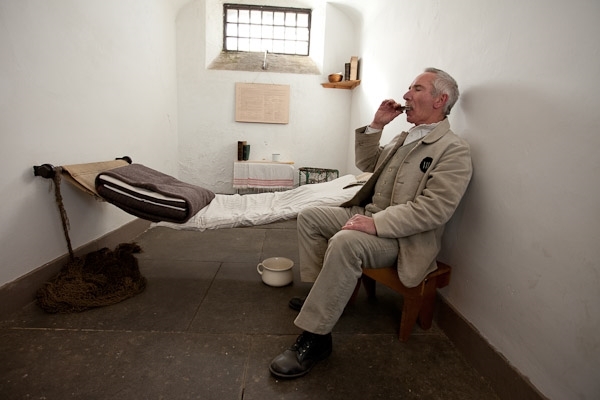 Step back almost two centuries and discover the stories of the real men, women and children who were tried and served their sentences in this prison.Listen to dramatic true tales from the Jail's characters brought to life with our FREE AUDIO GUIDES. 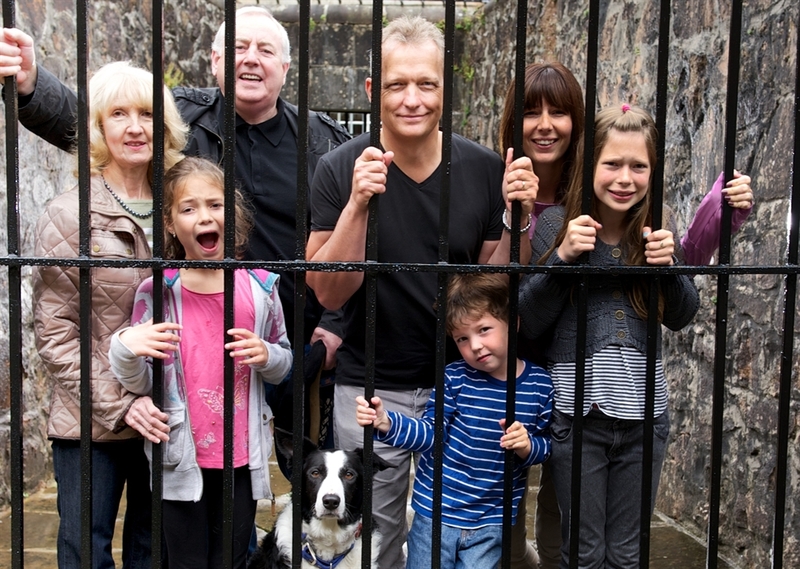 Come and experience one of the finest and best preserved Jail and Courtroom complexes in the world. 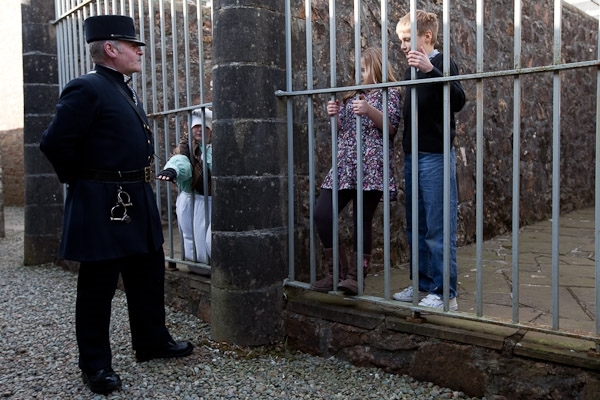 You are free to explore this unique collection of historic buildings brought to life by real characters from the Jail’s past and FREE AUDIO GUIDES AVAILABLE IN SIX LANGUAGES. 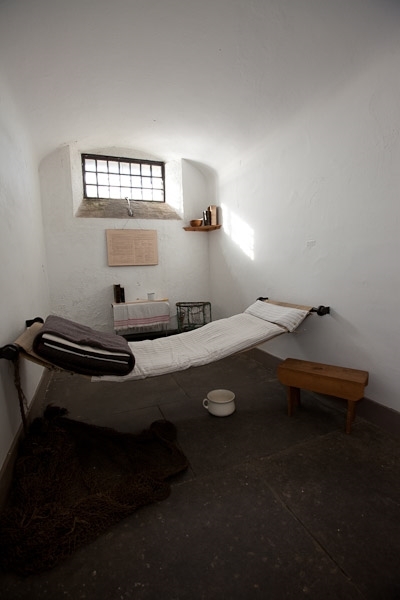 Step back in time and experience the true stories of what life was like for the men, women and children – some as young as seven – who were tried and locked up here all those years ago. Do view our videos and our reviews on TripAdvisor. 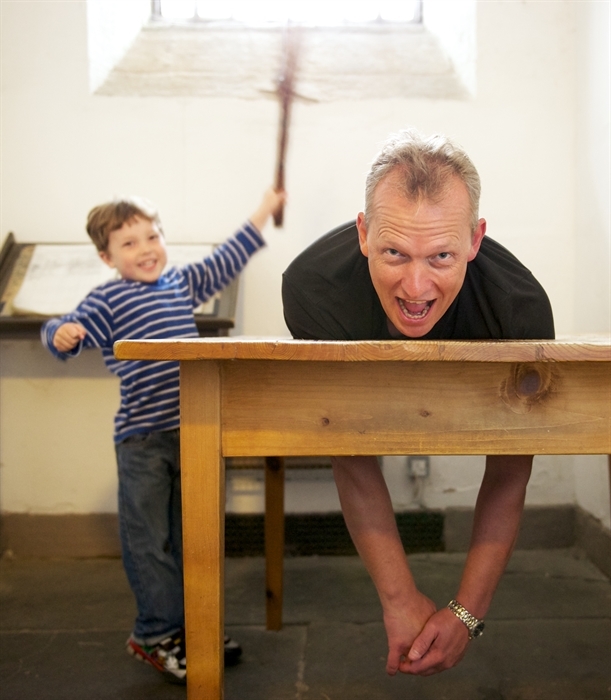 Your journey starts in the Torture, Death and Damnation exhibition highlighting the many forms of punishment and deterrents used before the days of civilised courts and imprisonment was adopted. 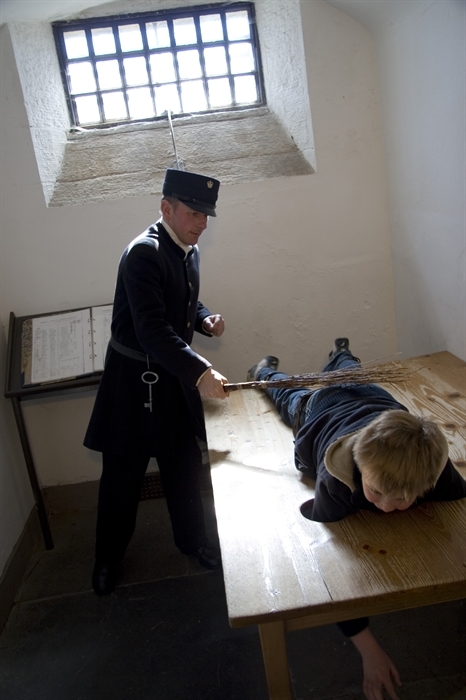 Discover how criminals were branded with hot irons or even their ears nailed to a post! Try out the thumbscrews used to twist down and inflict pain. Move through time and enter the spectacular courtroom. 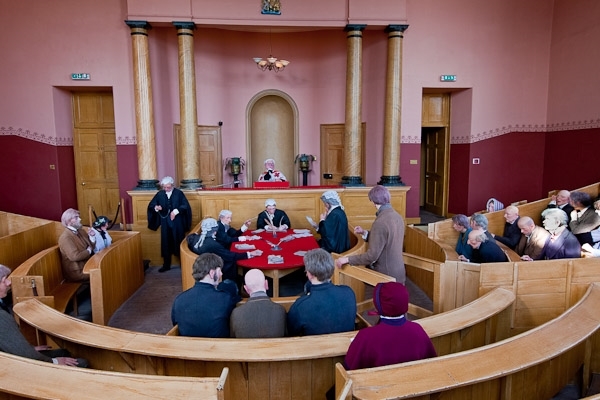 Take your seat alongside the witnesses and listen to extracts from actual trials held in this room over 150 years ago. Imagine that you were in the dock, facing time in Jail. Feel the tension as the sentence is passed. Now it is time to make your way down to the prisons……. Walk the narrow corridors, see the cramped, overcrowded cells and be shocked at the young children in a cell next to the lunatic. 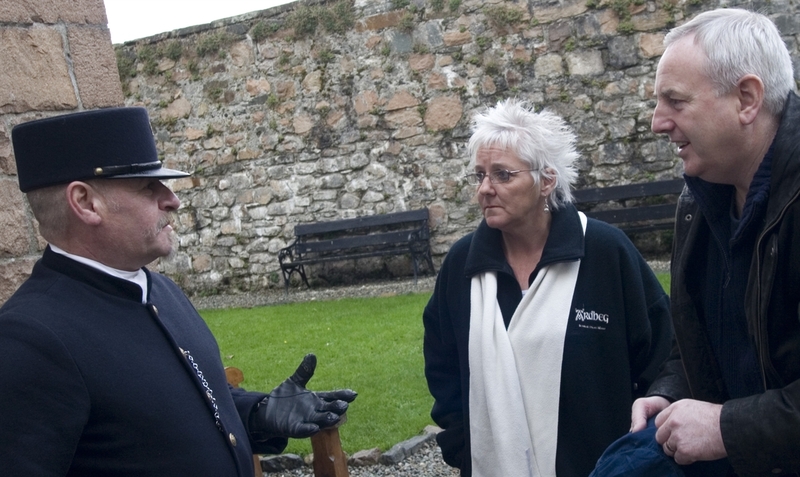 Meet and talk to the warder, matron and prisoners and hear their stories. Compare the old prison with the new, built in 1848, a model prison in its day. Try out the hammocks and the wooden beds, get strapped onto the Whipping Table or take a turn on the Crank Wheel. 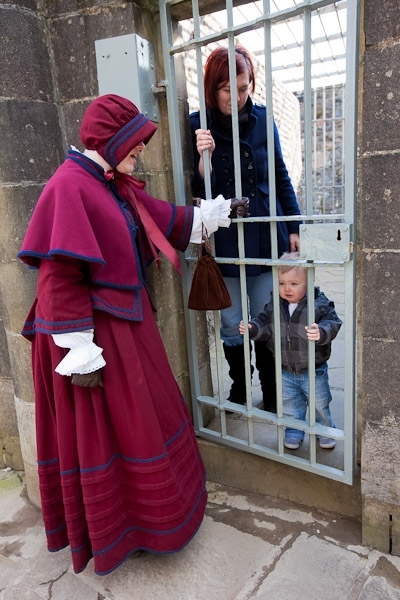 Discover the gripping stories of many of the prisoners held here – from being transported to Australia for trivial crimes to being sentenced to serve time for stealing a turnip! Visit our modern day cell is present day prison life too easy? Uncover amazing facts in every cell. 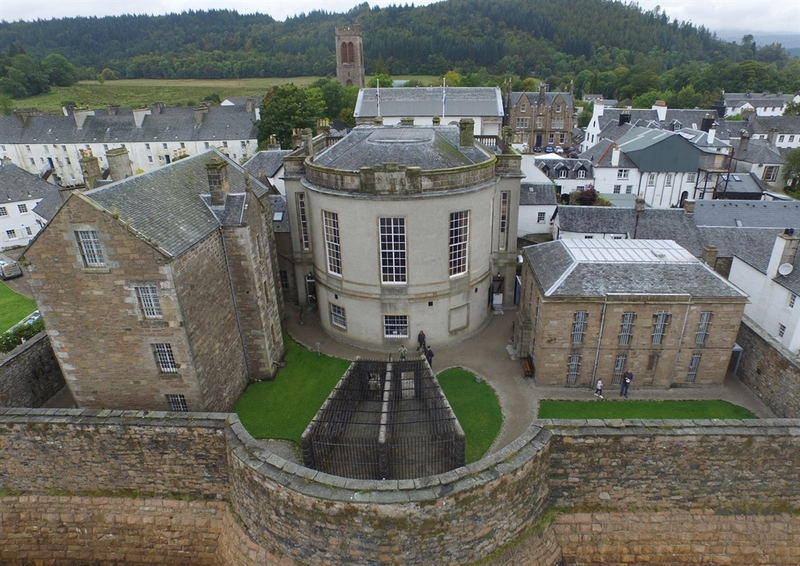 Explore the prison grounds, meet the highland cow used to provide the milk, get locked up in the Airing Yards used for the prisoners exercise, visit the Jail kitchen and search over 4,000 prisoner records.